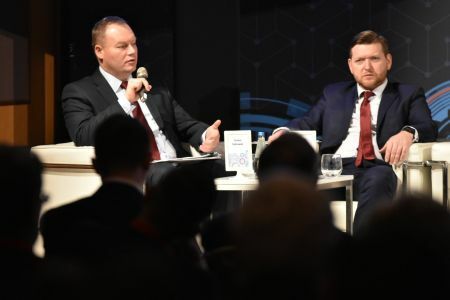 It is the customer that will decide on the transformation directions of the Polish economy, including the energy sector, agreed participants of the “Polish energy sector in the midst of changes”, held during the 19th Changing the Polish Industry Forum. “When the global leaders discussed climate change and the need to change the approach to energy during COP24 in Katowice, Paris saw the protest of the so-called “yellow vests”. This demonstrates that when planning transformation we also have to think about the social costs, about the taxpayer, who is the energy customer,” said Michał Kurtyka, Secretary of State in Ministry of the Environment, COP24 President. At the same time Kurtyka observed that the energy revolution we are facing, manifesting in the increase in renewable capacity, is happening today in China and India. Both global tigers and developing countries are abandoning fossil fuels. “Paradoxically, economic powers that developed due to fossil fuels are now abandoning them, because the public is enduring adverse effects by suffocating in smog,” Kurtyka added. Kurtyka stated that renewable energy will move past the critical point upon popularisation of electric vehicles, which will become mobile storage for increasingly less expensive electricity, produced mainly from PV. In his opinion the energy sector is evolving to encompass other sectors, such as transport or agriculture. 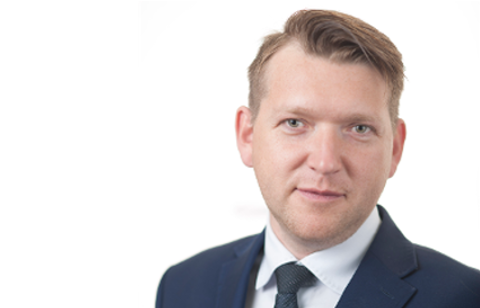 Mariusz Kondraciuk from Siemens emphasized the role of energy storage facilities, which after a breakthrough related to economic feasibility will aid renewable sources. “Their instability will be overcome,” Kondraciuk noted. Although the price of solar electricity is falling dynamically, the least expensive energy is still produced by onshore wind, as demonstrated in the November 2018 auctions. 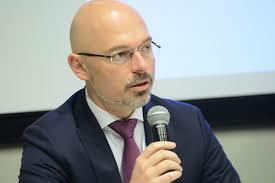 Alas, Deputy Minister for Energy, Tomasz Dąbrowski did not list the technology among the ones related to megatrends. However, among the technologies diversifying the future energy mix in Poland he listed, among others, onshore wind. “The prices in the last auctions were a surprise not only for the government, but also for the industry. Onshore wind and PV is experiencing a dynamic growth both in China and India as well as in the United States. They stabilise electricity prices and help to maintain the competitiveness of the economy in particular countries,” Gajowiecki noted. PWEA President also stressed the solutions based on long-term power purchase agreements concluded between industrial customers and green energy producers. The fist such customer in Poland is the Mercedes plant. “Eventually, it will be energy customers, not only retail ones, but primarily industrial, that will determine the direction of economic transformation,” Gajowiecki concluded. PWEA President emphasized the importance of inexpensive and clean electricity for industry also in the context of the pending European Union’s works on marking goods with the so-called carbon footprint. Should these intentions turn into legislative acts, Polish exporters will lose a lot in the eyes of the Western customers.